This site is dedicated to providing and soliciting genealogical information (photos, documents, stories, etc.) on the family of Tidemand Olsen Merket-Hilmen and Guri Alfsdatter Hilmen. The Hilmen Family came from the Valdres region of Norway. Valdres is a valley in Oppland fylke in central Norway and is comprised of the following six kommune: Etendal, Nord-Aurdal, Sor-Aurdal, Vang, Vestre Slidre, Østre Slidre (see map). Tidemand Olsen Merket was born in 1803 on the Merket farm in Aurdal, Nord-Aurdal, Norway, the first child of five born to Ole Tidemandsen Dahl-Merket and Eli Pedersdatter Deglum. He was baptized 07 Aug 1803 according to his confirmation record. His baptismal record has not yet been found. Tidemand was confirmed in Aurdal kirke on 02 Aug 1818 while living on Merket. 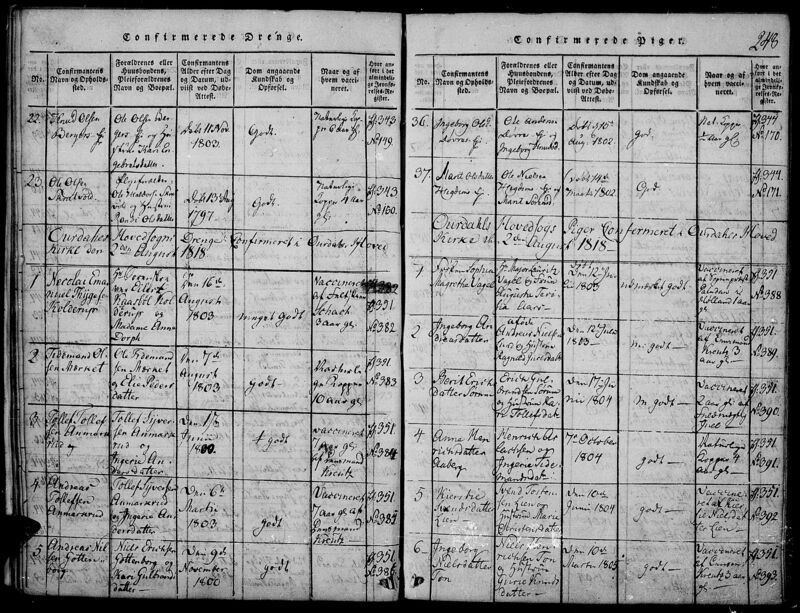 Tidemand's wife, Guri Alfsdatter, was born in 1807 in Ulnes, Nord-Aurdal, Norway, the child of Alf Jensen Rognass and Astri Olsdatter Hilmen, out of wedlock. She was baptized 28 Jun 1807 in Ulnes kirke. 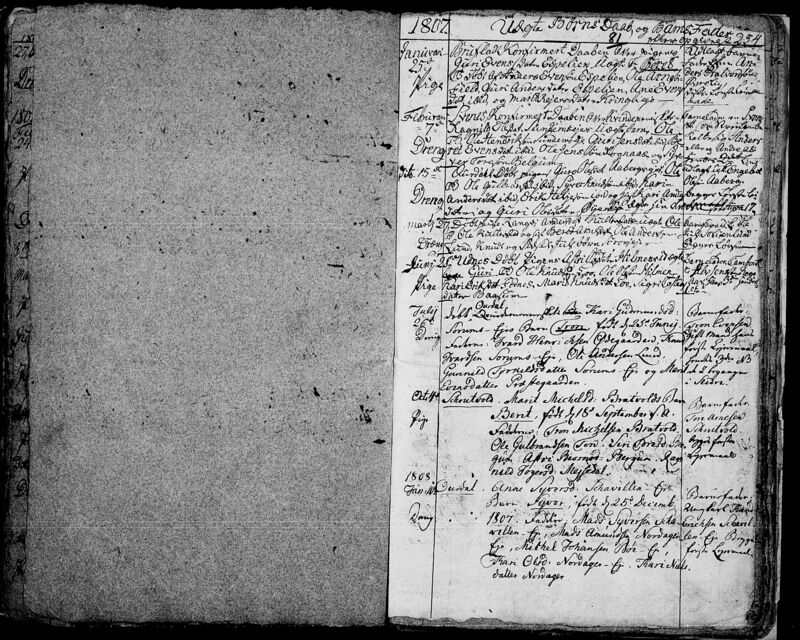 Guri was confirmed on 04 Aug 1822 in Skrautvål kirke while living on Hilmen. 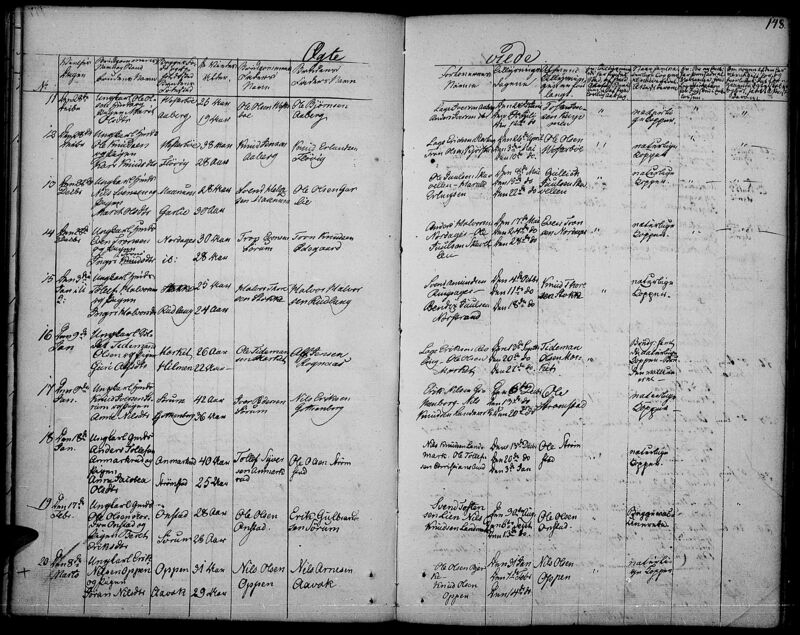 Tidemand and Guri married on 09 Jan 1830 in Ulnes kirke. At the time of marriage, Tidemand was 26 years old and living on Merket, and Guri was 24 years old and living on Hilmen. They had nine children. 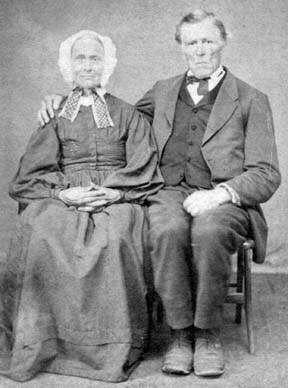 Tidemand emigrated to the United States in 1852 at age 50 with his daughter Eli. His wife Guri came in 1860 at age 54 with children Ole, Tidemand, and Peder. There is conflicting information concerning the dates of immigration. Some sources say Tidemand may have arrived in 1853, and other sources say he went back to Norway in 1863 and returned to America with the rest of his family. Tidemand died in 1877 and is supposedly buried in a cemetery in Mishicot, Wisconsin. Guri died in 1884 and is buried in Jambo Creek Cemetery in Manitowoc County, Wisconsin. Tidemand and Guri had nine children. One daughter died young in Norway, but the other eight all emigrated to America. Click on one of the children below (if there is a link) to see further information on that child. Tidemand Olsen Hilmen and Guri Alfsdatter Hilmen had 9 children, 49 grandchildren, 125 great grandchildren, and 121 known great great grandchildren. Those shown in red are known to be deceased. " ---" indicates that there were no descendants because the person died young, did not marry, or was known to have no children. "?" indicates that it is not know whether there were descendants. As of June 1, 2016, we have identified 469 total descendants. Martin Johannes Hansen ? ? Julia Mathilde Hansen Elsie S____ Greene ? Thommine Sophie Hansen ? ? Louis Amandus Hansen Roy Hansen ? Otto Severin Hansen Otto Severin Hansen Jr ? 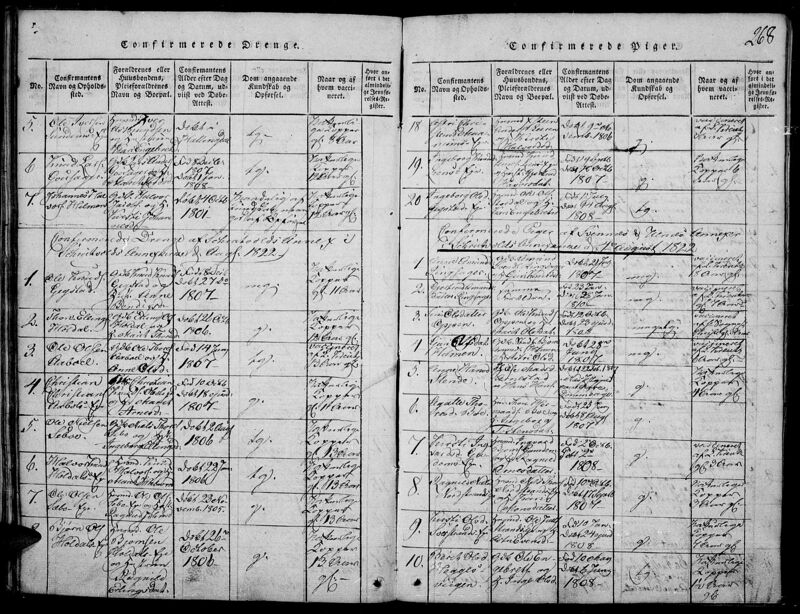 Emma Pauline Hansen Helen M____ Nelson ? Hanna Emilie Hansen ? ? Hans Tidemand Hansen Mildred F____ Hansen ? Clara Marie Hilmen Oskar Osai Oppen ? Julius Tidemand Hilmen ________ Hilmen ? Alf Hilmen Genevieve Hilmen ? Ole Tidemandsen Hilmen ? ? ? Gelena Marie Thompson Orin Egeland ? Bjørn Tidemandsen Hilmen Theodore Hilmen ? ? Alfred C____ Hilmen ? ? Peder Tidemandsen Hilmen Tina Hilmen ? ? Gunda B____ Hilmen ? ? Hannah Amanda Marie Hilmen ? ?